Attention! This job posting is 304 days old and might be already filled. 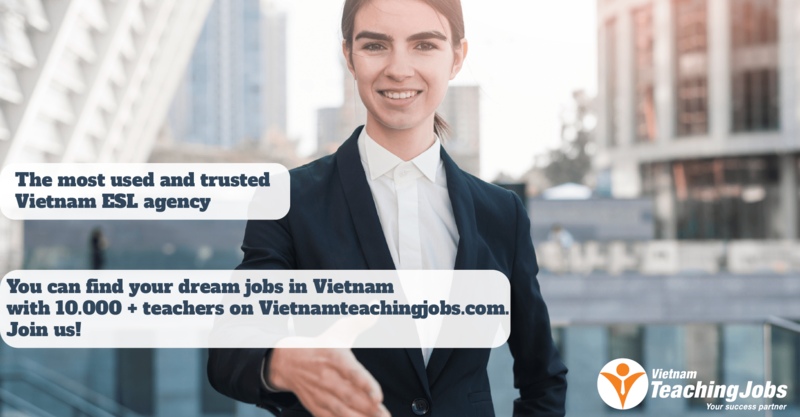 ✨We are seeking Many Native Teachers to teach kindergarten Schools in Ho Chi Minh from July,2018. - Teaching time: MONDAY TO FRIDAY: 7:30 AM - 4:30 PM (around 1.5-2 hours of break). -Total teaching hours: around 100 hours a month. -Able to work for more than 6 months. -Salary. Native: around $1300-$1500/ month gross depending on experience. -Payment method: Monthly From 7th to 10th. -The long-term contract at least 1 year. Full-time and daytime (02) Native English Teachers needed – Start from July 2015 posted over 3 years ago. 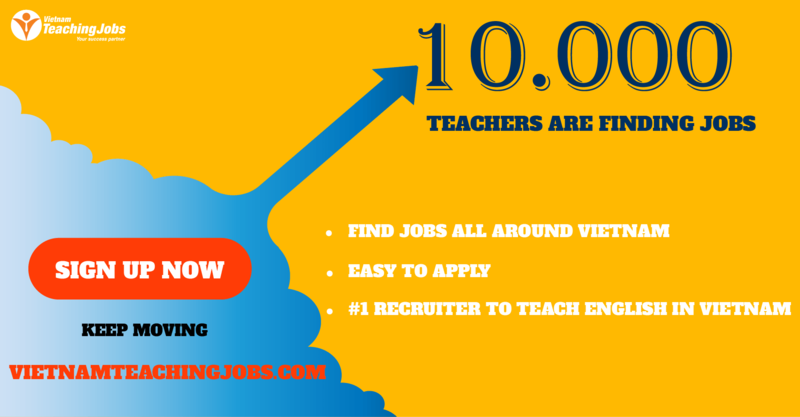 Full-time Native English Teachers – Start from July 2015 posted over 4 years ago. 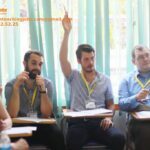 Teaching jobs in various parts of Vietnam posted over 4 years ago.